Follow us on Research Gate! We encourage you to follow “Musical distinctions” research project on the scientific portal – Research Gate. We will post there all the updates concerning our study (ie. news, scientific events, publications, conference presentations etc.). Project profile is available HERE. At the beginning of January 2018, the research project “Musical distinctions. Musical tastes and social stratification in the process of formation of Poles’ lifestyles” has begun. 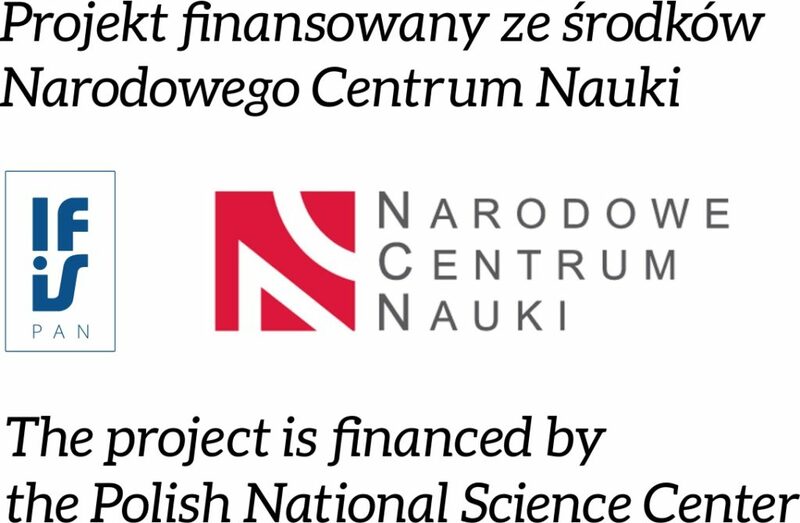 The study is conducted by the Institute of Philosophy and Sociology of the Polish Academy of Sciences and financed by Polish National Science Center (agreement number UMO-2017/25 / B … Read moreThe project begins!